Landing a top position on the Google Results Page (SERP) has never been more competitive. 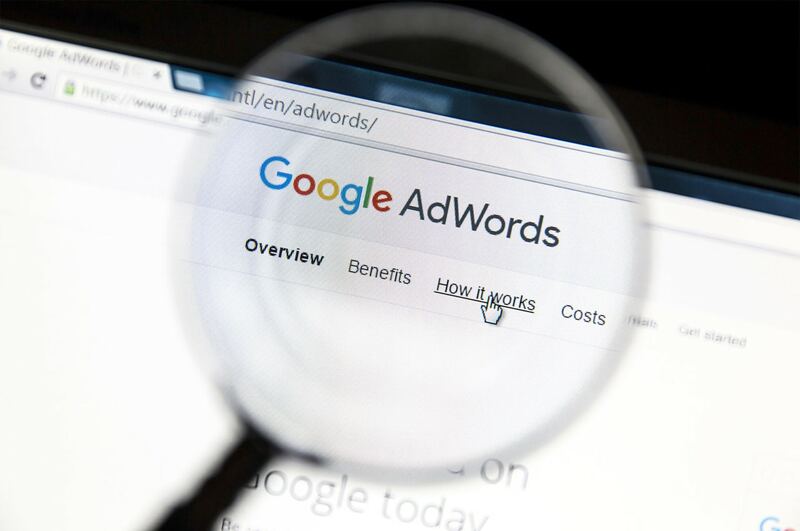 If your business is struggling to hold or find a strong spot in a search, there are many ways to solve the problem, but none are as effective as paid search advertising. Increased visibility will invariably lead to more traffic on your website. Good and fluent SEO does not happen immediately; it might take months to accumulate quality content, and longer for search engines to accurately rank pages. 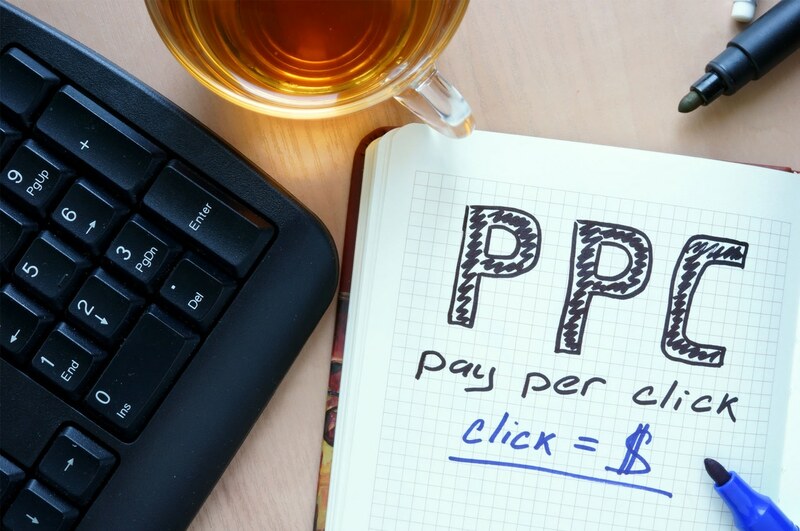 With paid search ads, your online presence can be made in a matter of minutes. At City Segment, we will help you get on the first page of Google and in front of your targeted audience. Not only does the first-page position give you an advantage over the competition, it also adds a sense of credibility to your reputation. Lastly, it will help you build your customer base because searchers who click on the paid search ads are ready to buy.